I have yet to have my countertops installed but it should be any day now. 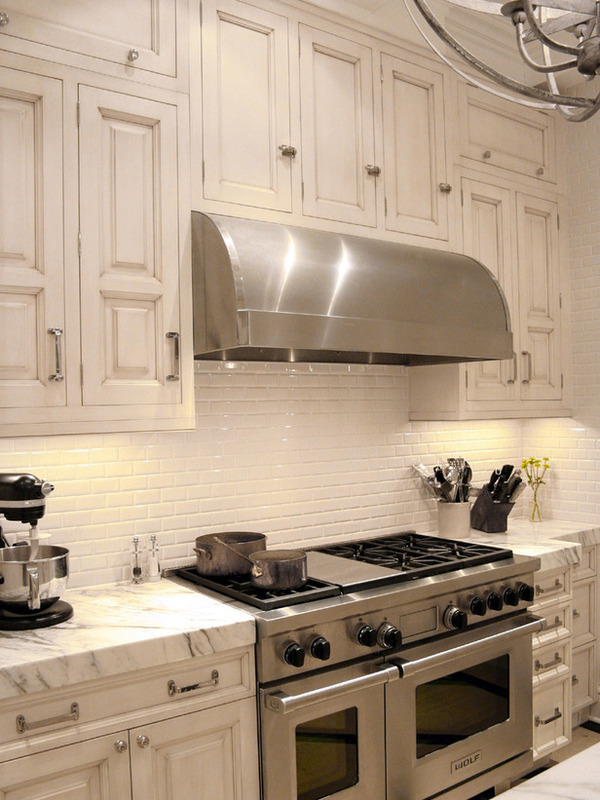 Here are some dreams of what I would like for my backsplash. You can find my full post at my other blog, 1916 Bungalow Hell...soon to be Heaven.